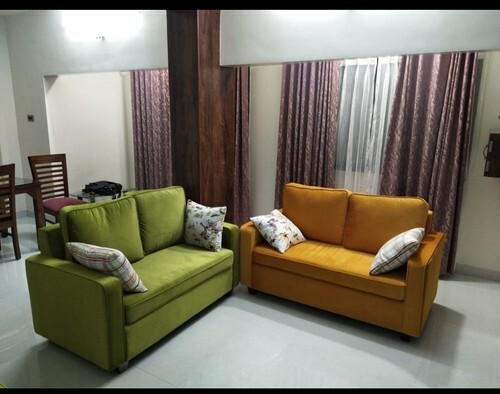 The Furniture Lounge is one of the leading wholesaler and trader of Storage Cabinet, Restaurant Furniture, Kids Furniture etc. We offer these to our customers at market leading rates. Abiding by all the moral and ethical business norms, we have come up with a wide and commendable variety of Storage Cabinet, Restaurant Furniture, Kids Furniture etc.